Canada faces challenges associated with declining reserves of non-renewable energy sources, environmental pollution, greenhouse gas production, and related societal issues. (d) reduction of the environmental impact of energy production. 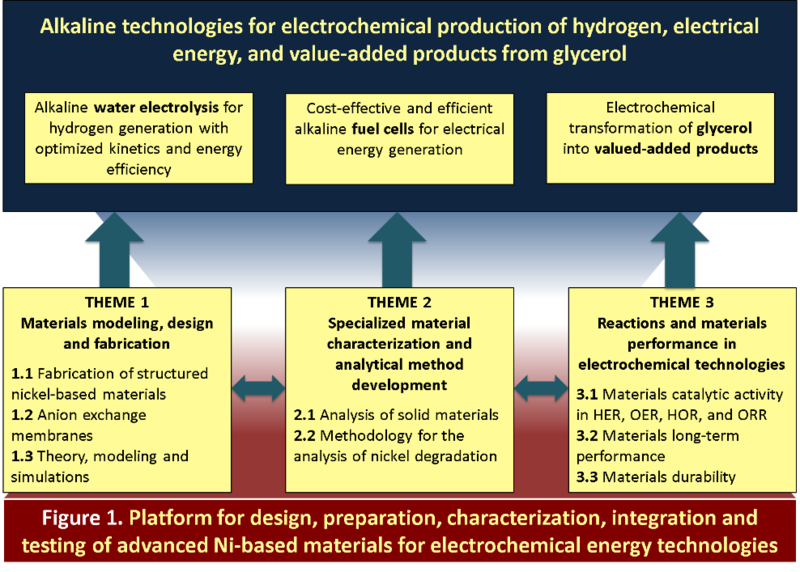 Electrochemistry offers environmentally benign methods to generate and use renewable electrical energy, such as on-demand production of hydrogen, for storage of electrical energy, and its conversion to energy in hydrogen fuel cells. Electrochemical processes can also convert inexpensive organic compounds into value-added chemicals. 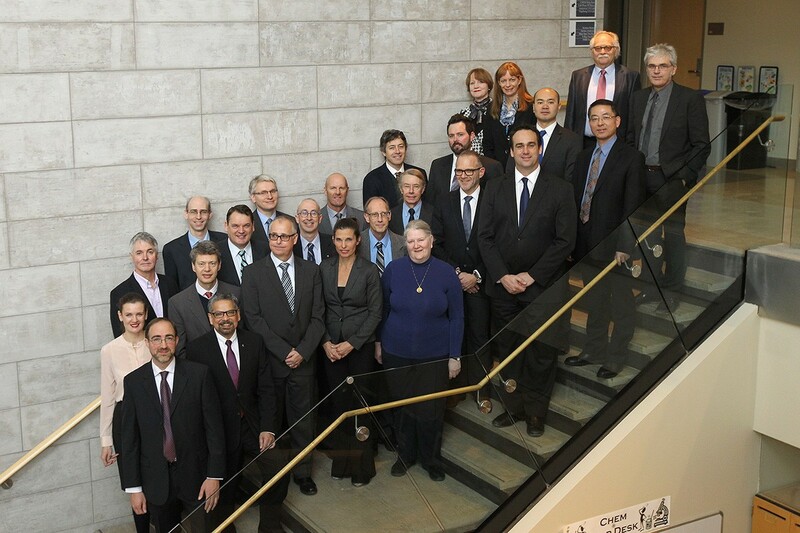 This project responds to Canadian and global energy needs by proposing innovative and paradigm shifting research into new materials for alkaline electrochemical technologies. Researchers of the pan-Canadian Engineered Nickel Catalysts for Electrochemical Clean Energy ('Ni Electro Can') team, together with their international collaborators and industrial partners, will develop a platform to prepare, evaluate and test materials with a finely controlled chemical composition and three-dimensional structure. (iii) electrochemical transformation of glycerol, a surplus biodiesel by-product, into value-added chemicals, making biodiesel production cheaper and greener. The 'Ni Electro Can' project will benefit from the recent development of versatile methods for the design, preparation, and characterization of electrocatalytic materials that perform specific and selective functions. The team comprises highly accomplished researchers renowned in their fields, including members who possess excellent managerial and leadership skills and members with impressive track records of innovative research translated to industry. They are scientists and engineers working in the areas of chemistry, physics, electrochemistry, catalysis, analytical chemists, surface and materials science, and theory and modeling from 7 Canadian universities and institutions in Brazil, France, Germany, Israel, Japan, Norway and the US. >> See list of project team. 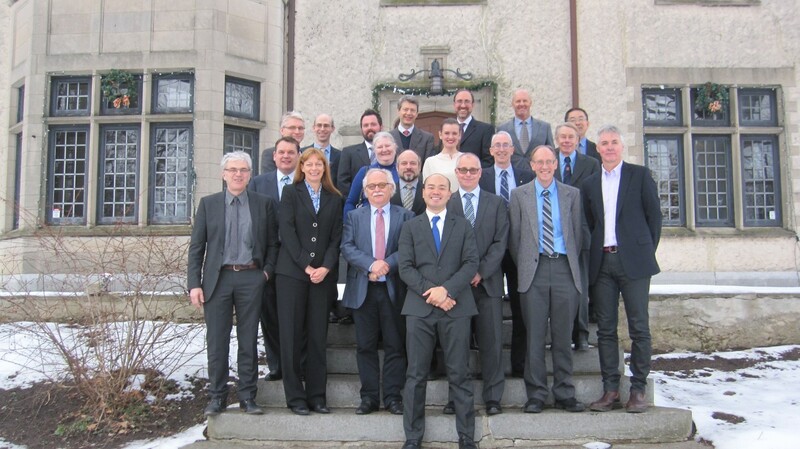 They will collaboratively pursue a broad range of activities with the overall objective of designing, modeling, fabricating, characterizing and testing Ni- based materials and anion exchange membranes for alkaline electrochemical technologies. They will provide a molecular-level understanding of electrochemical processes taking place in alkaline water electrolysers, fuel cells and alkaline glycerol electrolysers employing these materials. Knowledge created through this project will establish a platform for the design and fabrication of materials that will perform specific functions in electrochemical technologies. Team strength resides in diversity and complementarity of expertise, presenting a unique and timely opportunity to create new knowledge and to contribute to the development of novel technologies. (iii) electrochemical glycerol value-added transformations (GVATs). These interrelated research areas are visualized in the graph showing the main research themes: Materials Design and Fabrication, including Theory, Modeling and Simulations (Theme 1); Specialized Material Characterization and Analytical Method Development (Theme 2); and Reactions and Materials Performance in Electrochemical Technologies (Theme 3).